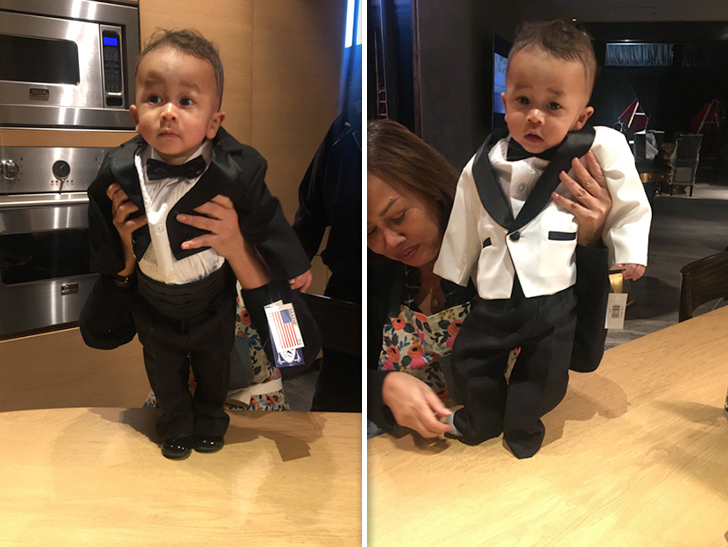 CHRISSY TEIGEN MEET MINI-JOHN … But, Which One’s Better??? Chrissy Teigen throwing a birthday bash for her hubby John Legend tonight, and she’s asking for help from her fans on what to wear … for her son. Next post’90 DAY FIANCE’ COLT FILES FOR DIVORCE Hours After Larissa’s Arrest.